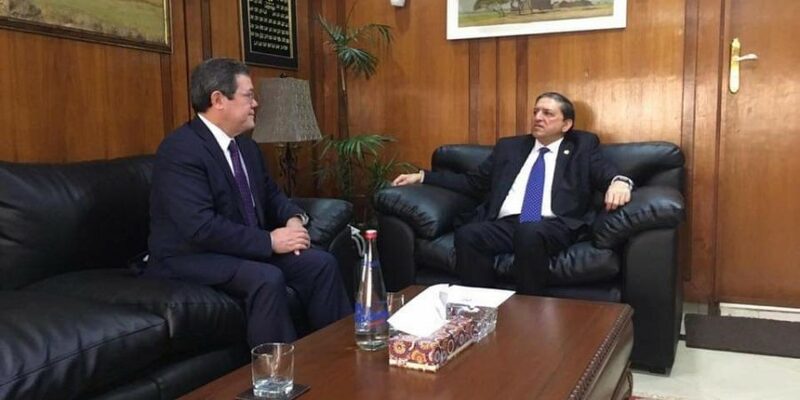 ISLAMABAD, JAN 31: (DNA) – Ambassador of Kazakhstan met with Saleem Mandviwalla, the Deputy Chairman of Senate of Pakistan. They discussed prospects of developing bilateral relations, particularly between the parliaments, as well as participation of Pakistani parliamentarians in the upcoming 4th meeting of Speakers of the Eurasian countries parliaments, to be held in September 2019 in Astana. 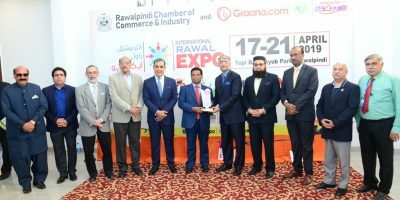 In late 2018 the Senate of Parliament of Pakistan established a Kazakhstan- Pakistan Friendship Group.